From Ireland, Spain, Italy and Portugal the Bros. Quartet formed in 2015 with the goal of making great music between friends. After their premiere at the XVII World Saxophone Congress, Strasbourg, the BQ recorded a CD of Salvatore Sciarrino's Pagine for the Italian Label, Stradivarius. 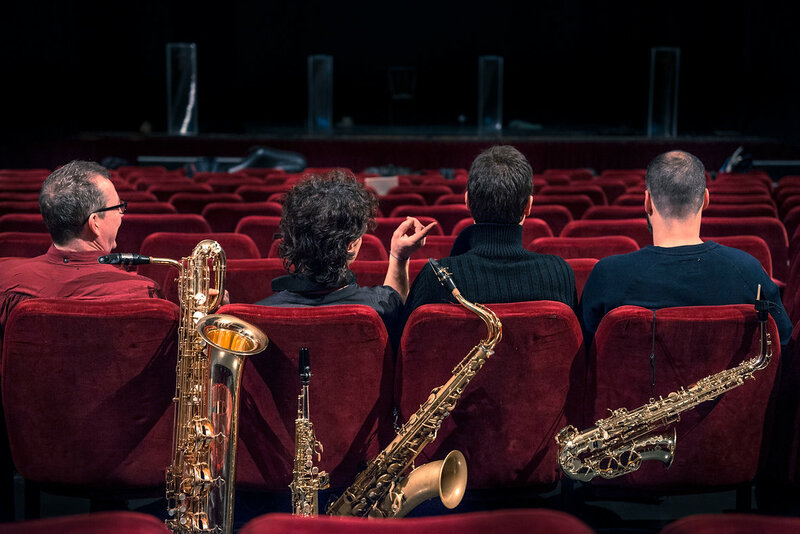 Bringing to the stage a very eclectic and dynamic programme, the Bros. Quartet continue to work on a new and fresh approach to saxophone chamber music.